Ooyala now has a new CEO. The leading video monetization technology provider announced the appointment of Jonathan Huberman as chief executive officer, effective April 18. With nearly three decades of high-tech business leadership, Huberman will focus on the future growth of Ooyala and strengthen its market leadership. 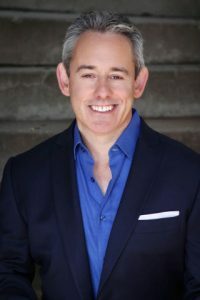 Huberman is an accomplished executive with a demonstrated track record of driving high customer satisfaction, technology innovation, and greater market value for technology companies. Prior to Ooyala, Huberman was the CEO of Syncplicity, a prominent SaaS company for enterprise file collaboration. His customer-first focus and operational leadership resulted in the company becoming an acknowledged leader in the space. He successfully led the company through its acquisition by Axway in February 2017. Ooyala is the US-based subsidiary of global telecommunications and IT services company Telstra. Ooyala provides a comprehensive suite of offerings that includes premium video platforms, unique ad serving and programmatic platform and media logistics solution. It offers Integrated Video Platform solutions built with superior analytics capabilities for advanced business intelligence. 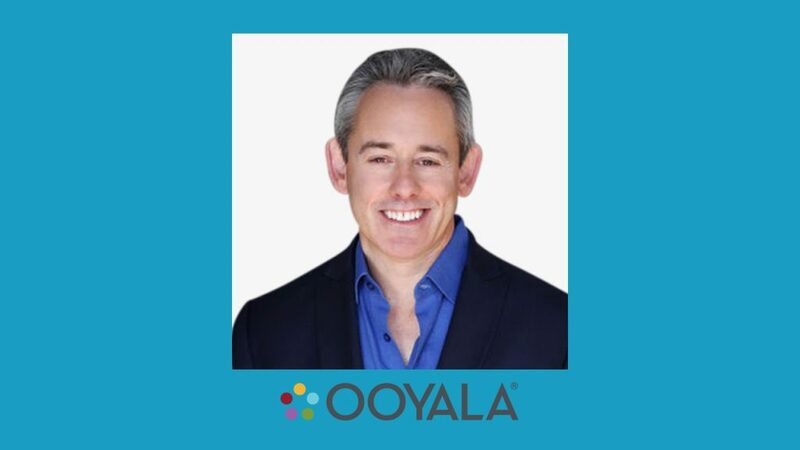 Huberman, as the new CEO at Ooyala, will pilot the company in building its business of getting content to market faster, creating more engaging and personalized experiences across every screen, and maximizing return for any video business.